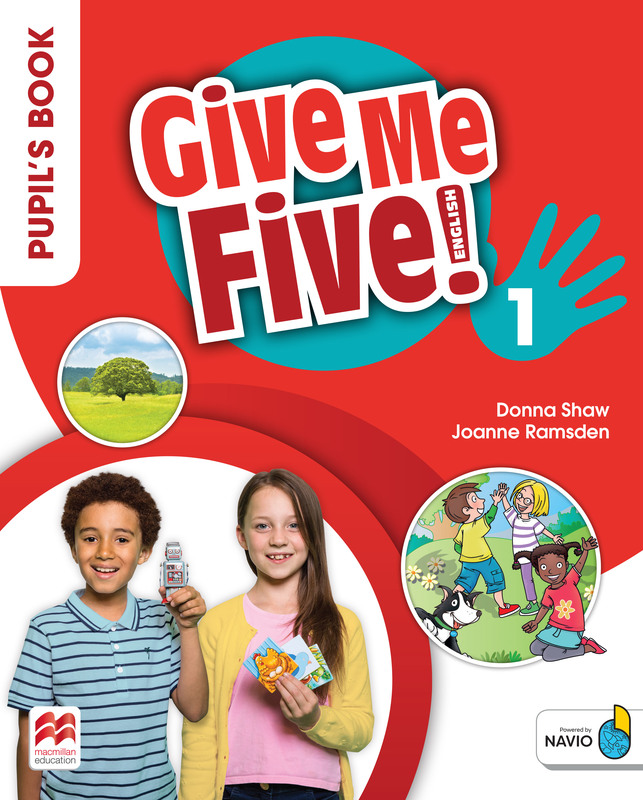 Designed to engage and build student's confidence as they learn to communicate, Give Me Five! provides unique opportunities for both free and controlled speaking practice across a range of contexts. Participation, learner autonomy and social competency all take centre stage in order to help young learners reach their true potential. Hands-on projects develop teamwork, collaboration, creativity and thinking skills. Integrated exam practice and additional resources, including videos of Trinity and Cambridge English mock exams, help familiarise children with exam techniques. Cross-curricular links to other subjects lay strong foundations for future bilingual programmes. Memorable songs, adventurous stories and classroom games make learning enjoyable. The Teacher's Book and Navio provide practical solutions for mixed-level and mixed-ability classes.